This has taken waaaaay longer than I initially intended it to but it’s finally ready! Introducing TMCD5RMX featuring remixes of tracks from “Monsters & Miracles”. Listen and download below. [Update 10/07/2014] I’m really happy to say that the collection has been expanded to 9 tracks! That’s it. Enjoy and don’t forget to tell your friends. Massive thanks to all of the bands and artists that helped with this release! 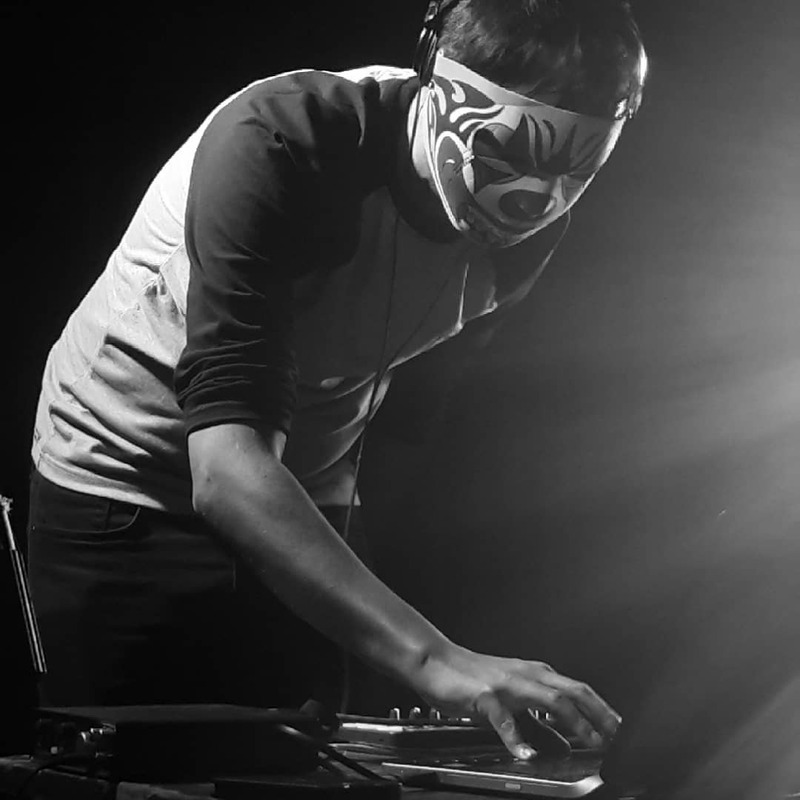 Previous post Tiger Mendoza vs The Evenings – Free downloads!